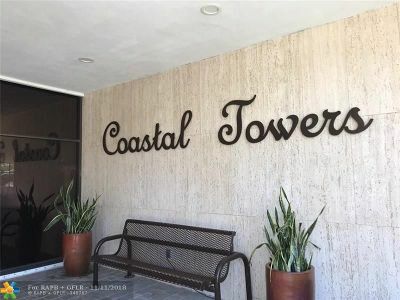 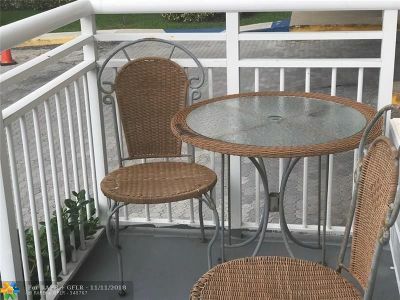 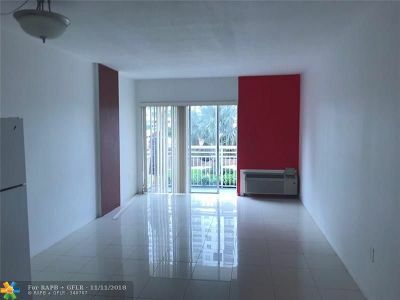 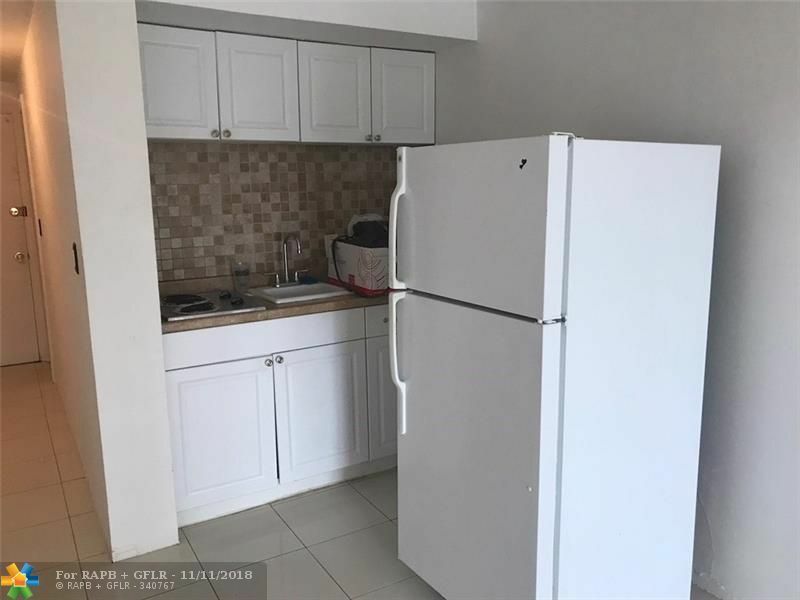 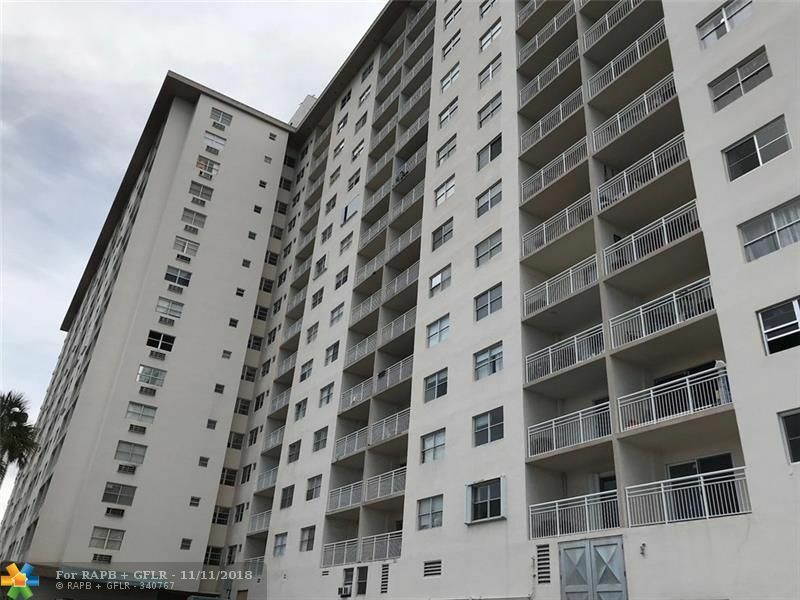 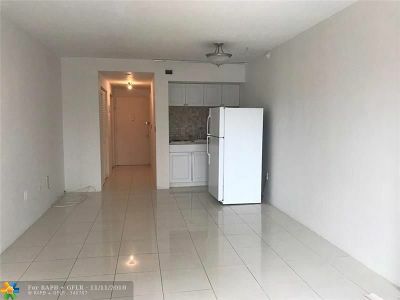 CUTE WATERFORNT BALCONY FIRST FLOOR CORNER EFFICIENCY LOCATED IN THE CENTER OF SUNNY ISLES & MINUTES TO THE BEACH, SHOPPING, DINING, ETC. 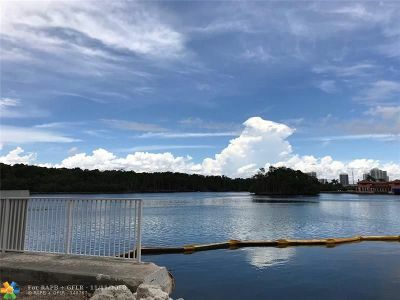 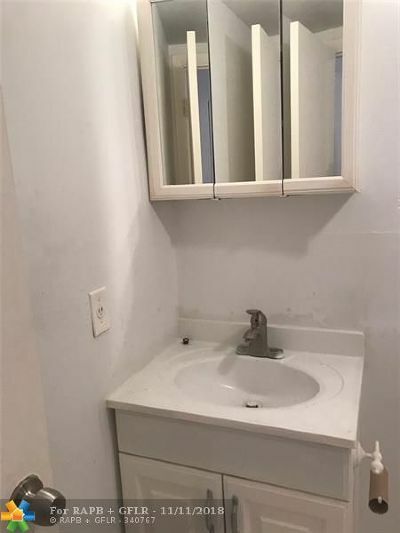 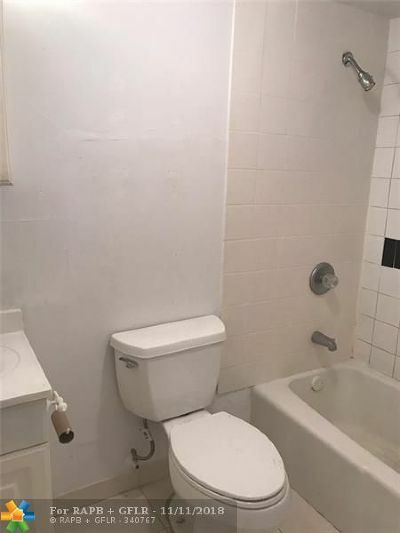 UNIT HAS WATER VIEWS & ACROSS THE STREET FROM THE OCEAN. 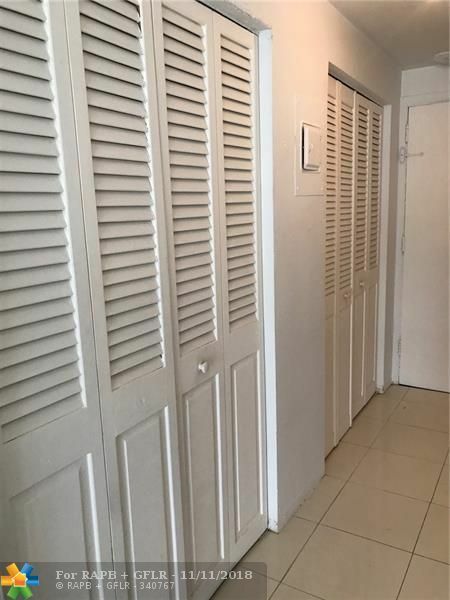 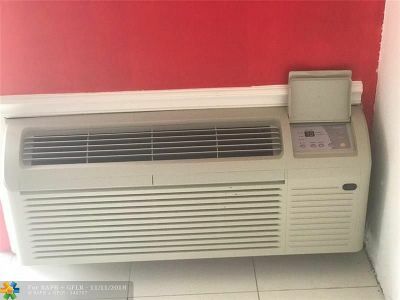 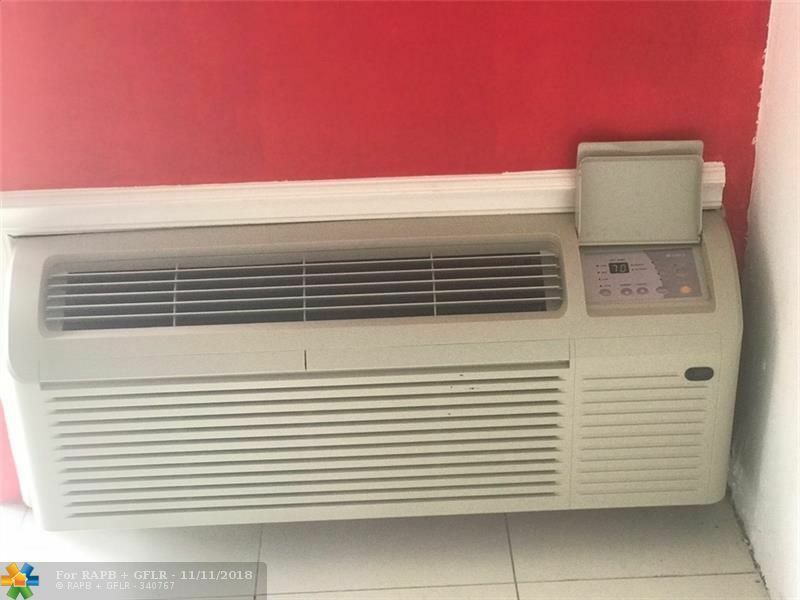 BUILDING FEATURES GUARD GATE, SECURED ACCESS TO BLDG, HEATED POOL, GYM, CAFE, CONVIENCE STORE, BUSINESS CENTER, COMMON LAUNDRY, MORE.